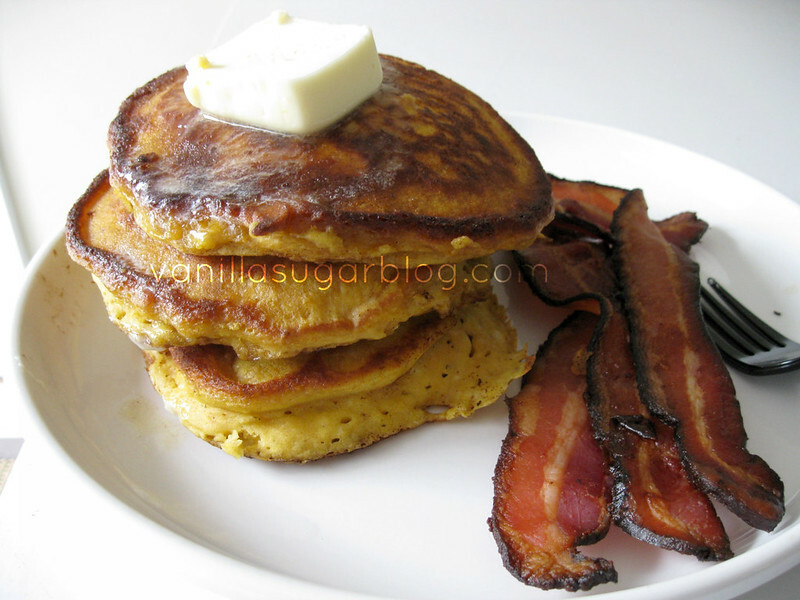 OK so I didn't re-invent the wheel with these pumpkin pancakes. But I had to share them because they are DELISH. Had no idea the Trader Joe's buttermilk pancake mix was so tasty. So I figured why not share? You all love when I share what's good and what stinks at Trader Joe's...right? Plus it's one bowl easy. 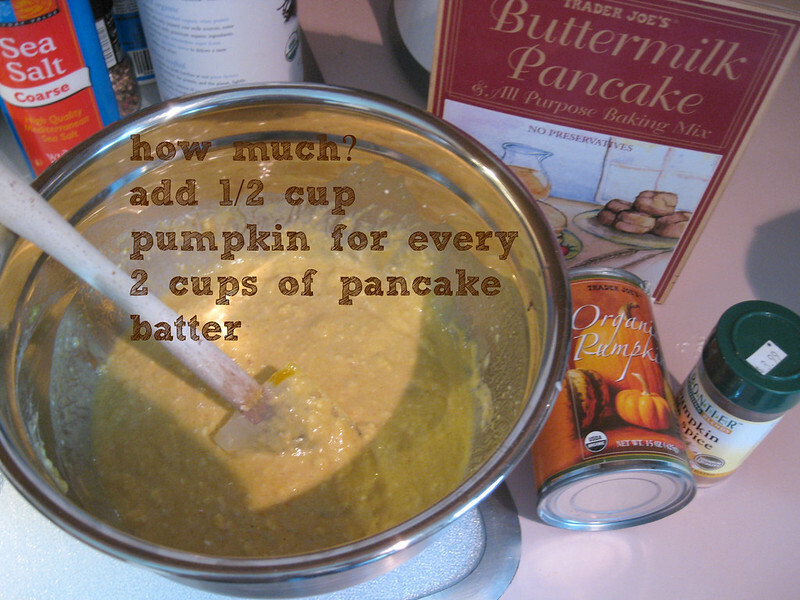 I just added in a half of can of plain pumpkin puree for every 1 & 1/2 cups to 2 cups of pancake batter, PLUS a few dashes of pumpkin pie spices, then fry in melted butter baby! Frying the pancakes in melted butter makes all the difference to me. Why yes, that is Trader Joe's black forest bacon. It's good and fairly cheap. PERFECT! I think TJs should hire you to make recipes for their products...just sayin! 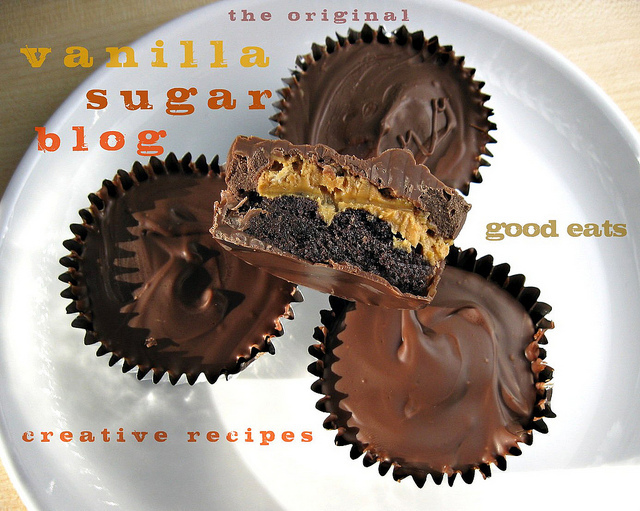 I want these for dinner, right now! Those pancakes are CRAZY fluffy!! Who knew TJ's mix was so awesome! I've tried this, too! Love it. Looks like the perfect breakfast to me! 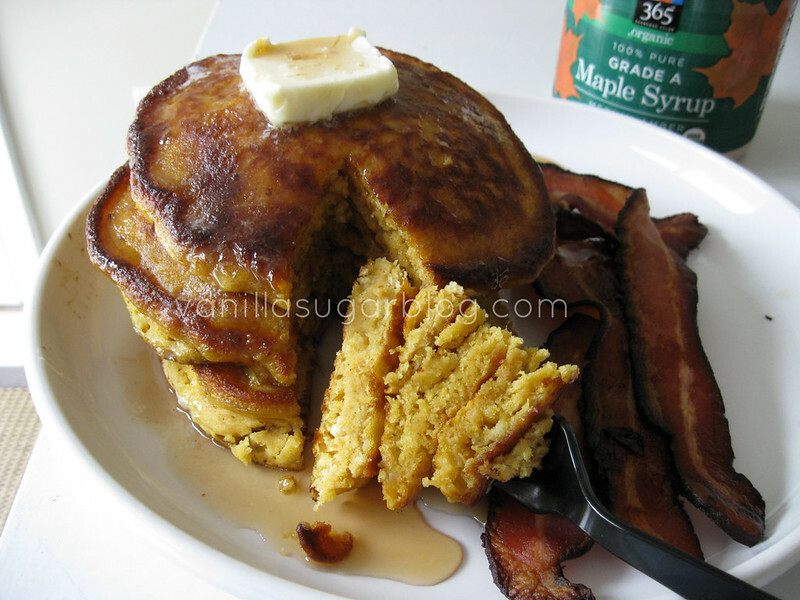 I love the crispy edges you get around the pancakes and it looks like you got them good! Great idea! Simple but so much tastier than plain pancakes. I am like almost dying for Trader Joes to open here. And they are, but no one knows when. When that happens, they will be less than a mile from my house. I better start my list! 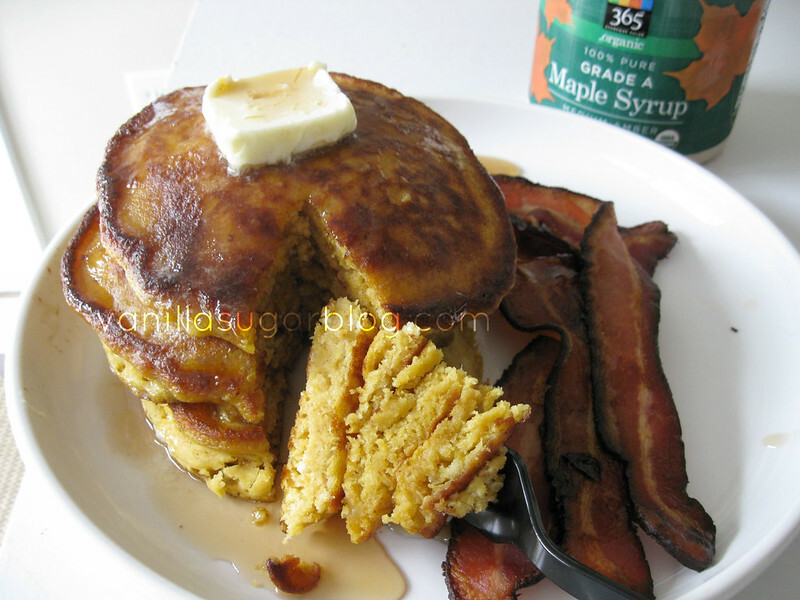 I think we should be friends because I just had pumpkin pancakes today. We are totally on the same mind channel! 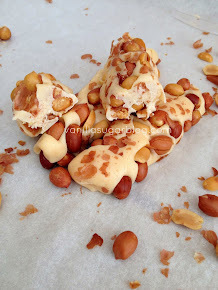 Yours look so yummy! 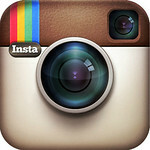 PS-I have another giveaway at the moment - a Fall wreath. Very cute! Yummo. I think Trader Joe's should give you some food and money. Dont yah think? you're on a real pumpkin kick, dawn! i love pancakes. Awesome idea for pancakes! And pumpkin! I have two huge pumpkins and go back and forth about what to do with them. The idea of bacon is perfect!